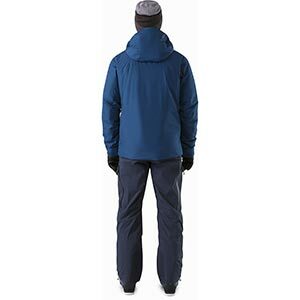 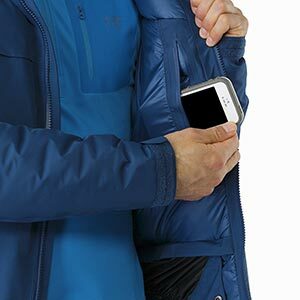 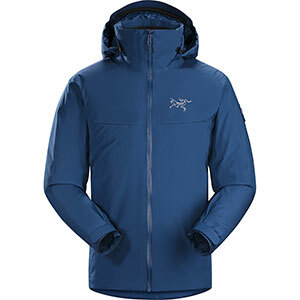 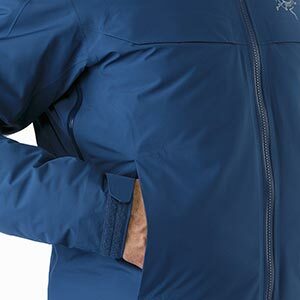 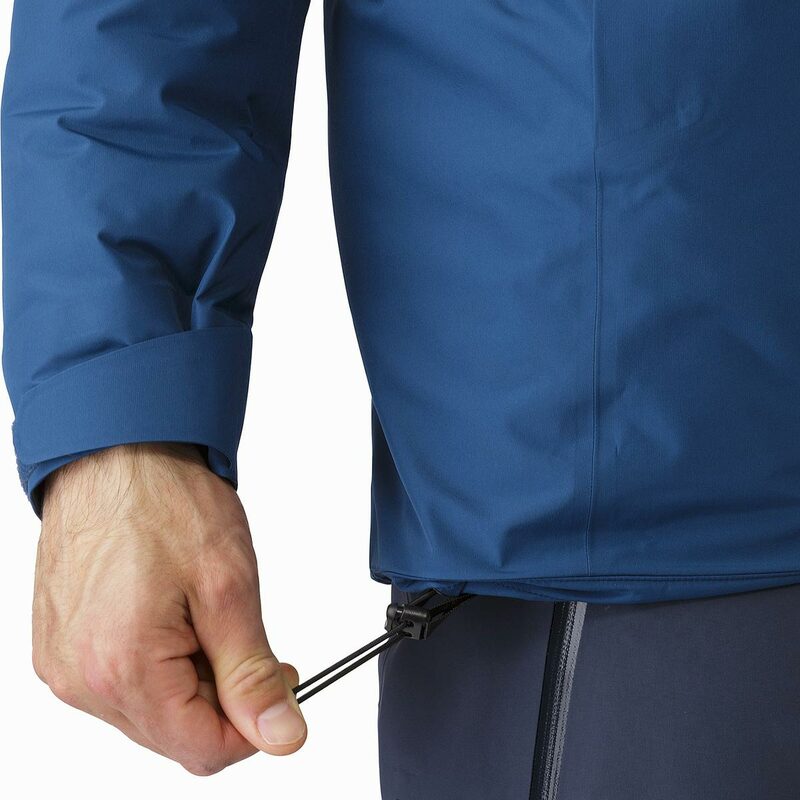 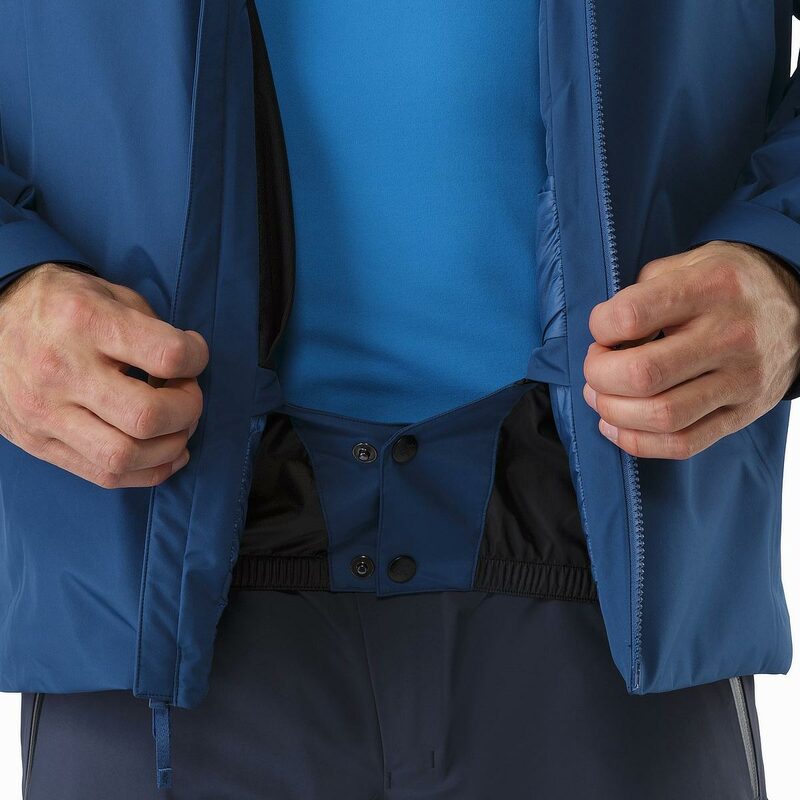 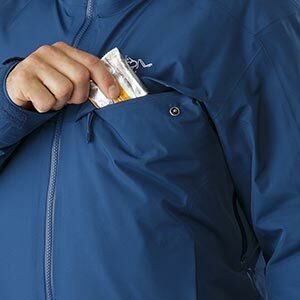 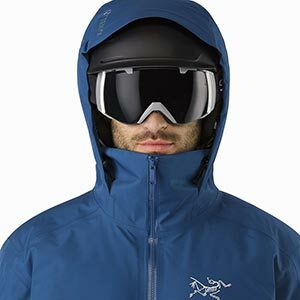 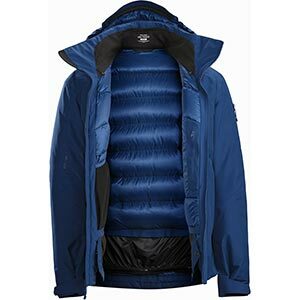 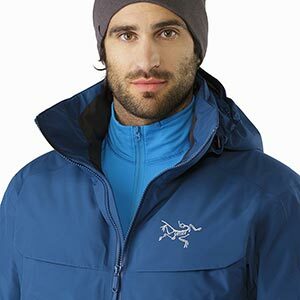 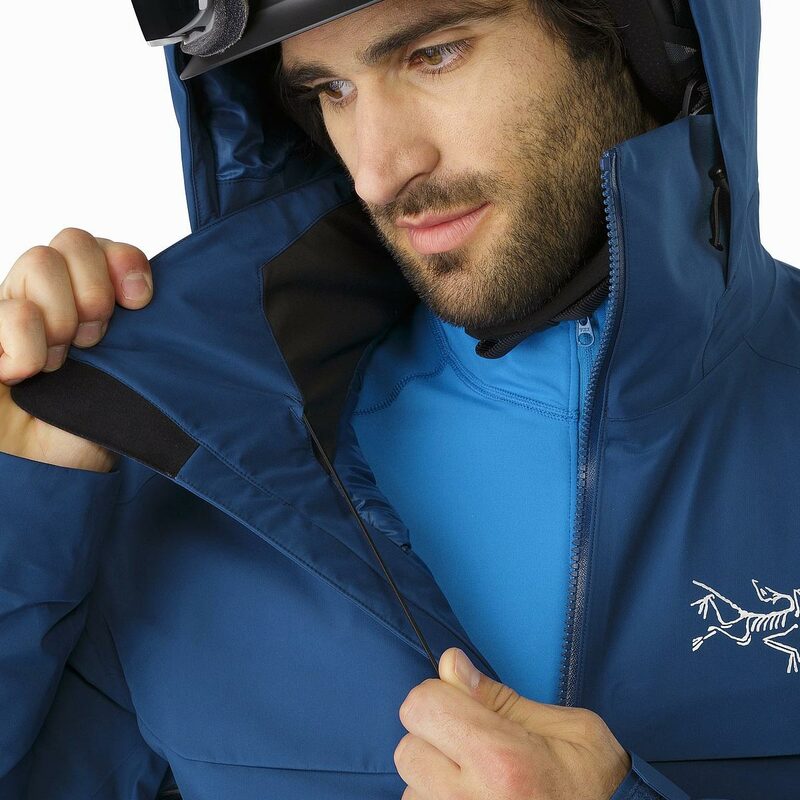 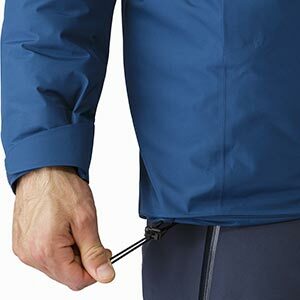 Athletic fitting, waterproof GORE-TEX, down insulated jacket designed for cold days on-area skiing and snowboarding. 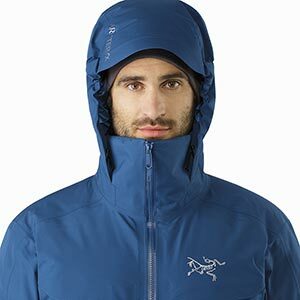 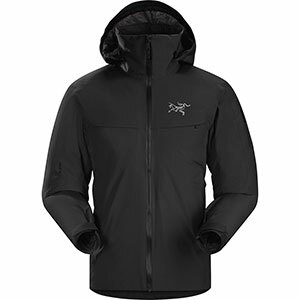 Quantity 1 2 3 4 5 6 7 8 9 10 11 US retailers are prohibited from shipping Arc'teryx products to addresses outside of the USA. 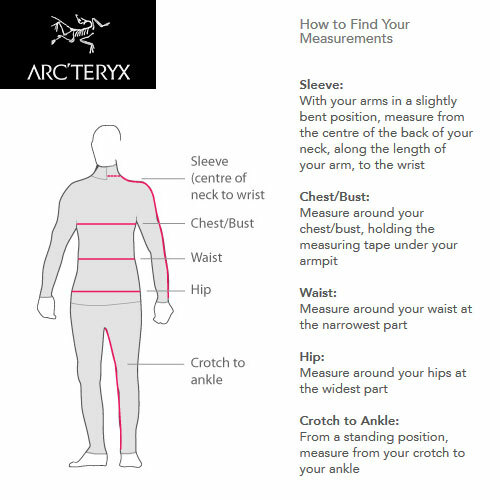 Arc'teryx - Men's Fit Guide. These snugly-fitting garments are made with stretch fabrics to fit next to the skin to enhance moisture management and thermal efficiency. 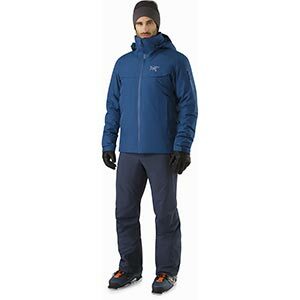 Used for base layers which integrate well with Expedition, Trim, Athletic and Relaxed Fit. "Arc'teryx Standard" fit, the complex patterns used utilize anatomical shaping and gussets to enhance motion and eliminate excess bulk. Trimmer than the Relaxed fit with room for a base layer, a light fleece mid-layer and a synthetic or down filled mid-layer. Expedition fit is suitable for winter / extreme conditions. 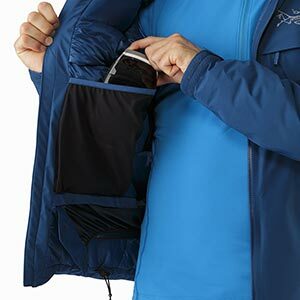 The larger cut accommodates multiple layers without binding or restricting movement. 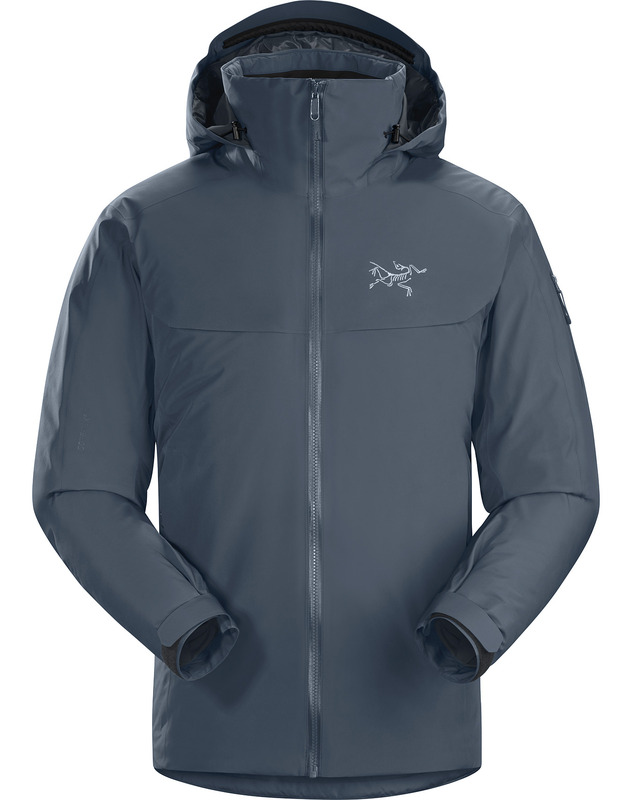 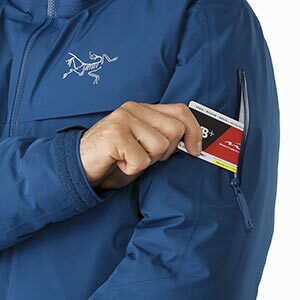 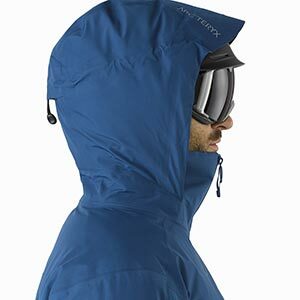 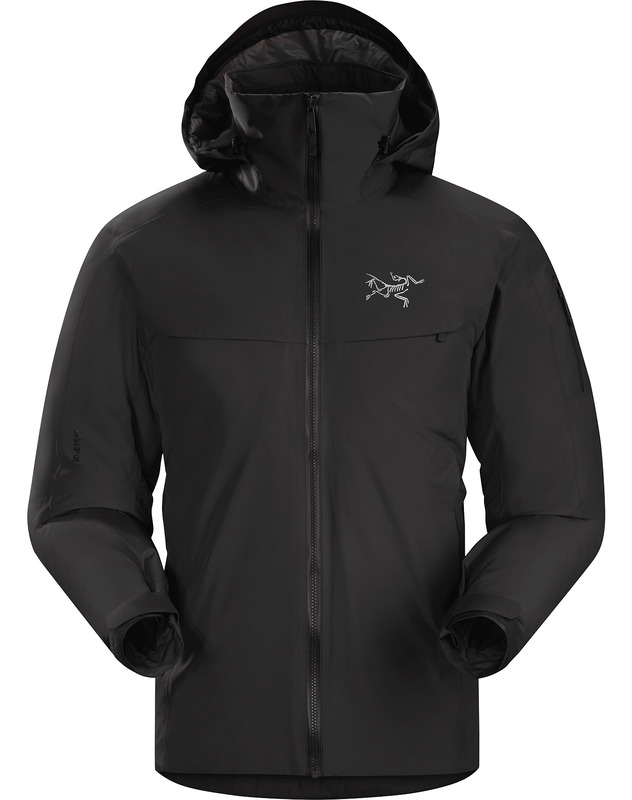 Arc'teryx maximum fit with room for a base layer plus multiple, thick cold weather mid-layers. Ergonomic 3-Dimensional (e3D) patterning brings an additional level of articulation to provide enhanced range-of-motion in Arc'teryx Trim, Athletic and Expedition fit categories. 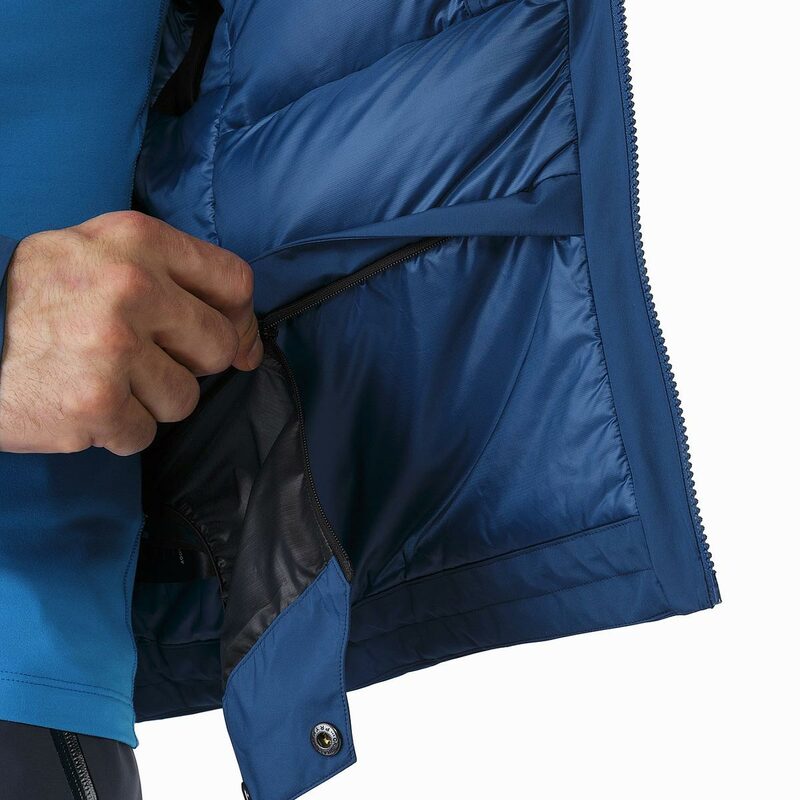 The application of e3D patterning allows for enhanced mobility for sport-specific activities in challenging environments.